Where were you a month ago!? My nails were terrible about a month ago until I started using OPI Nail Envy religiously. Since, my nails have been in almost-perfect condition! 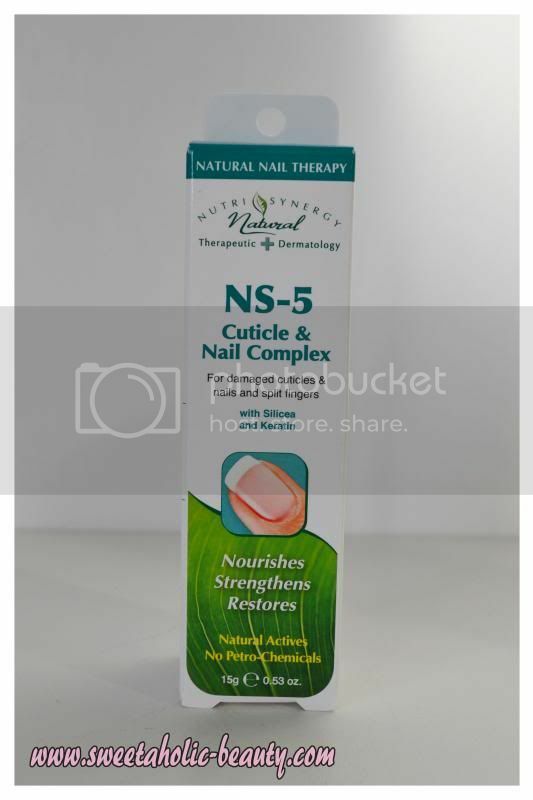 But I'll definitely keep this handy in case my nails decide to take a turn for the worse and I need a natural fix! I actually already own this but have only used it a few times. 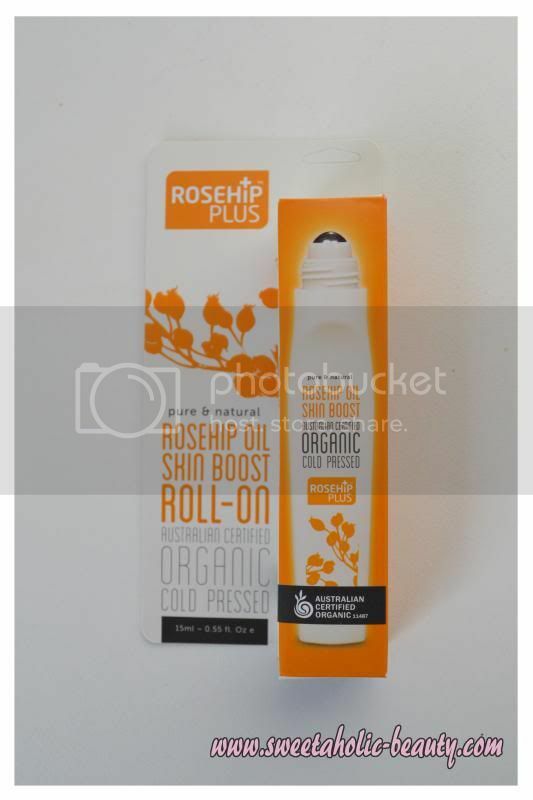 After using it for a little while I noticed a lot of tenderness in my breasts (sorry, TMI) that I thought was because of this product, so I stopped using it. I think I might try it again though and see how I go now! I actually recently accumulated one of these for review purposes and have been loving it! This may be thrown into a giveaway, or given to a family member as I don't need two! Definitely a great addition though. This one looks oh so fancy, so I can't wait to give it a go. It says it includes acai, lingonberry, rosehip and macadamia - certainly a unique and very luxe collection of ingredients! I'm so in love with these samples! How adorable! I have never heard of this brand, or even heard of natural toothpaste! I can't wait to give these a go and see if I like them, as I think I'd love to make the switch! Excellent addition! This is such a cute colour! 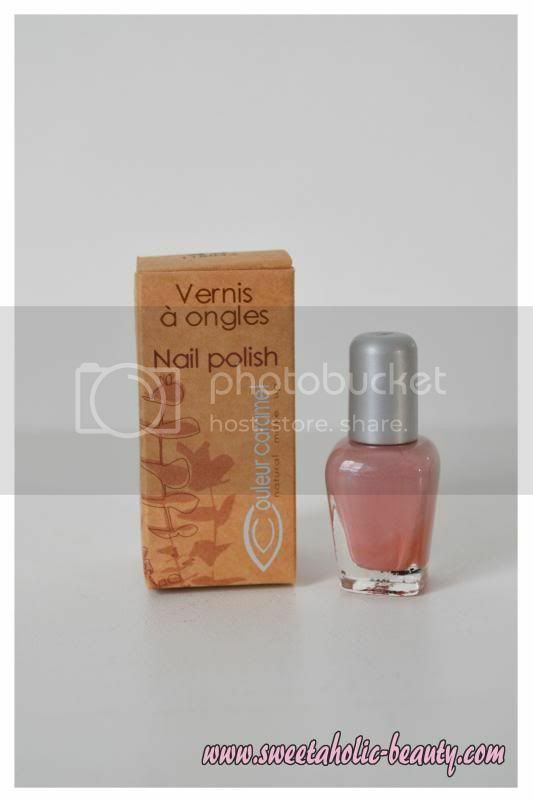 Sadly I don't remember what it was called as I already threw away the packaging and I don't have the actual polish on hand! I like the idea of natural make-up, especially nail polish! I'm happy with this colour! I'm a little bit peeved as I received the exact same bottle in my June Lust Have It! (You can read that post here.) This is a bit disappointing, but at least I know it's a product that I will indeed use. I'll most likely give this to my mum or sister, as these kinds of creams are great to keep around the house! Aside from receiving it last month, a good addition! 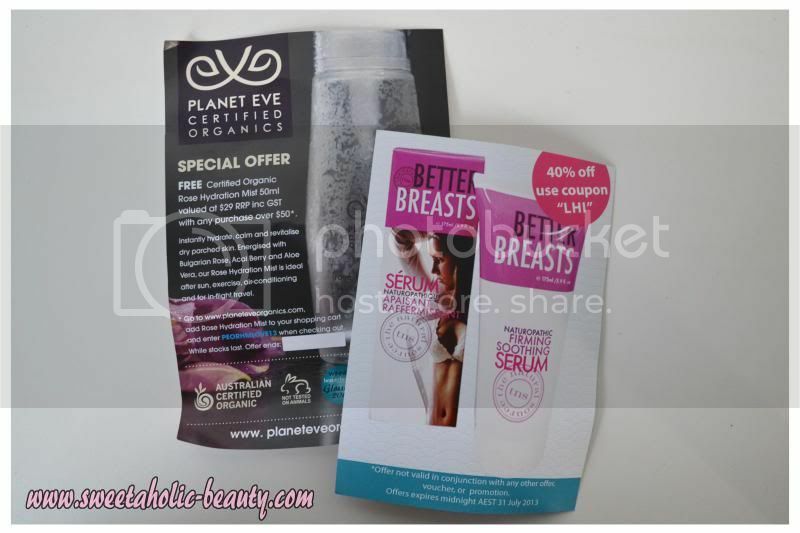 Just a few coupons for Planet Eve and The Natural Source Better Breasts! Love me a good coupon! Overall, I was pretty happy with this quarter's Eco Box. While I really loved the Autumn Box (you can see that post here) I was still pleased with the contents of this box. 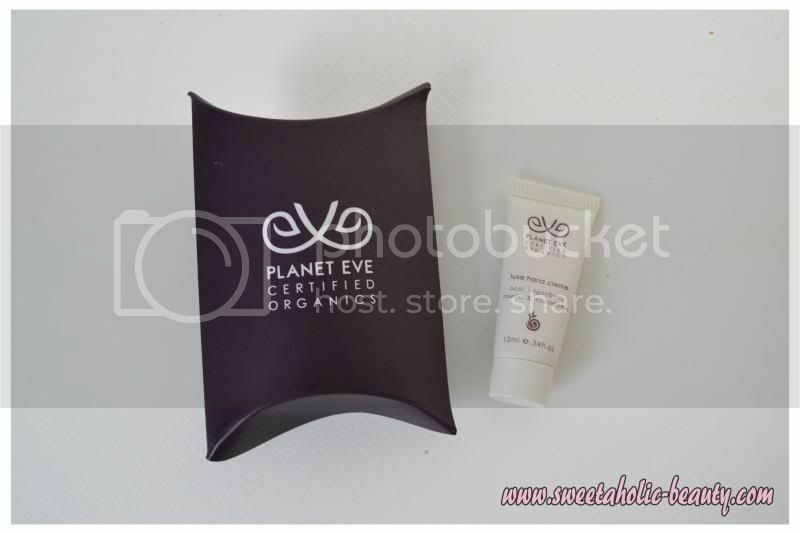 Have you received your Winter Lust Have It Eco Box yet? If so, what did you think? I haven't seen a bad eco box so far, I was quite impressed with the last two, although I recently unsubscribed, 3 boxes was just too much! I know how you feel, there's only so many eco products you can get haha! 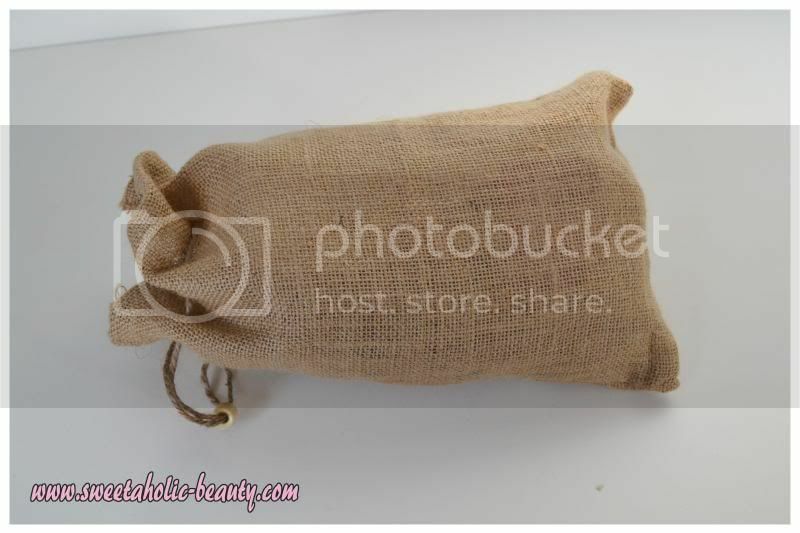 love the burlap bag that it all comes in! I'm not signed up for the eco but when my annual sub ends I think I'll sign up for these instead. The toothpaste is really interesting as I've never heard of them at all, let us know what you think of them. It looks pretty interesting! 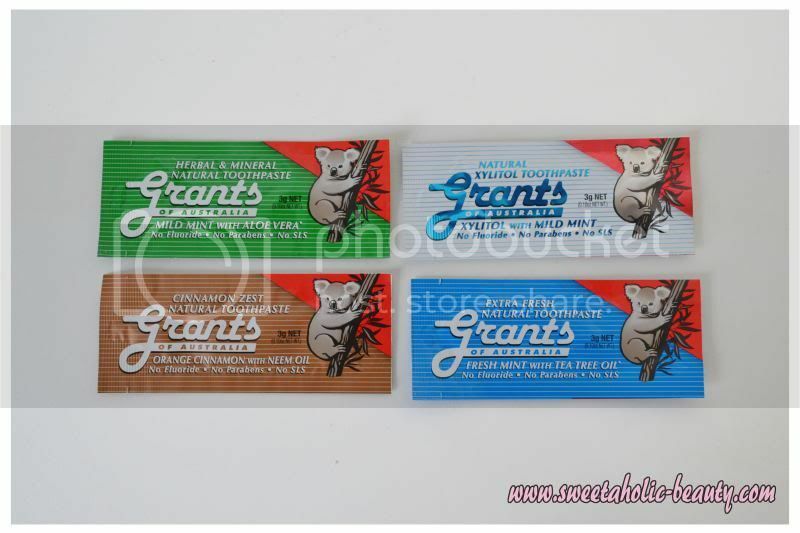 I think the toothpaste samples look cool, I'd love to hear what you think of them! I also love the shade of polish you got, I really have to check out CC more! Oh, and I'm sorry but I had a little LOL moment at the breast firming product! Haha! My MIL actually saw the breast firming stuff on my kitchen table and was all like "What do you need this for?!!?!" haha! I'll definitely let you know what I think of the toothpaste, it looks really interesting! 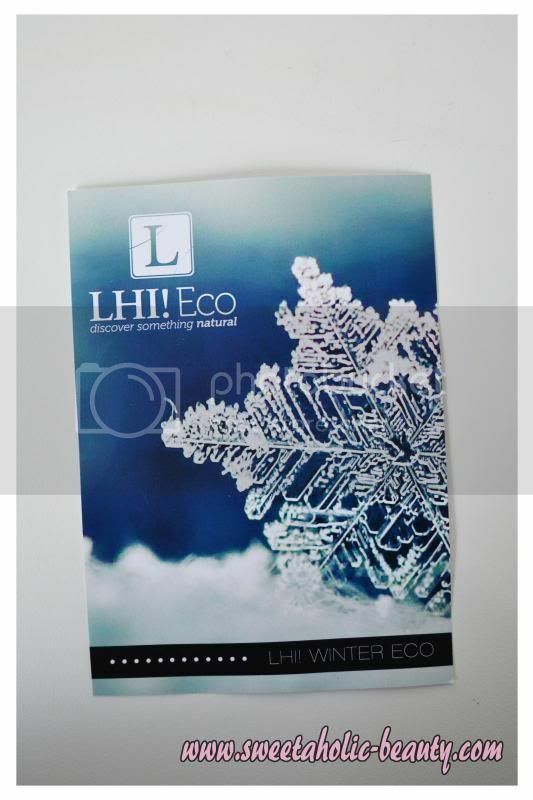 Thankfully, I haven't really been tempted by the LHI Eco box enough to subscribe. 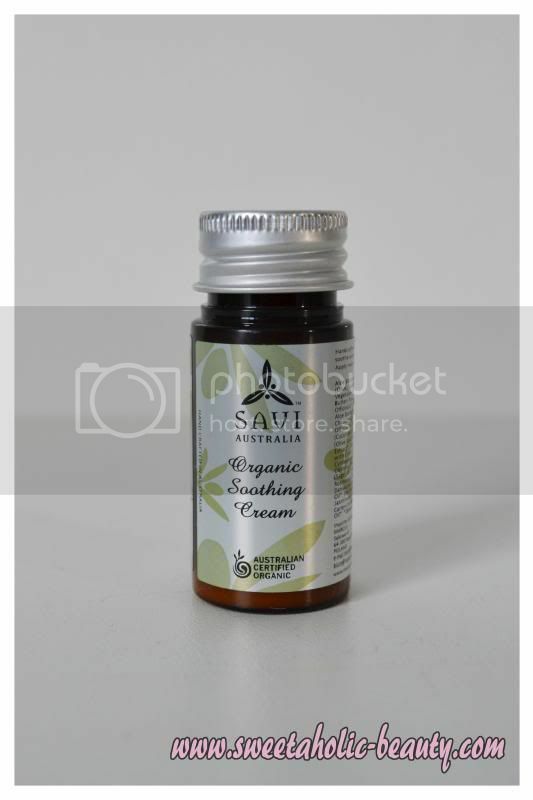 I would be so annoyed to have received that Savi cream AGAIN, when it was given in a box barely a month ago. That polish looks amazeballs though! Argh I know, I'm considering emailing them and asking what's up with it! Pretty annoying! I have been having problems with my nails lately too! Must be the crappy weather! 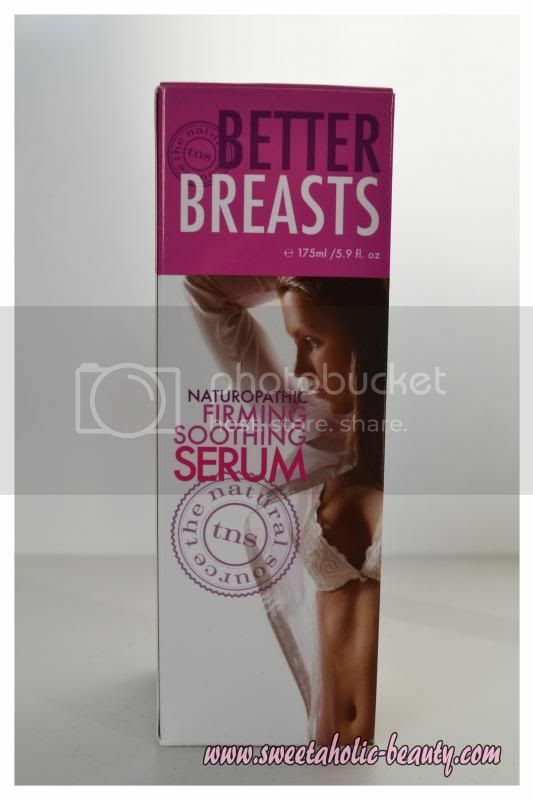 "Better Breasts" XD That was the first thing that jumped out at me when I saw the first picture of the contents!